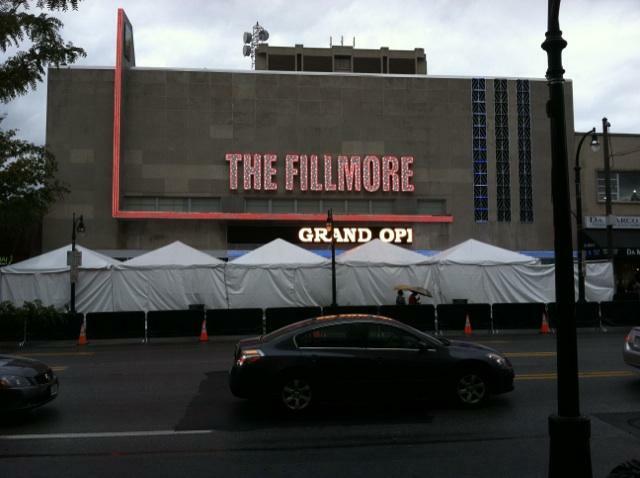 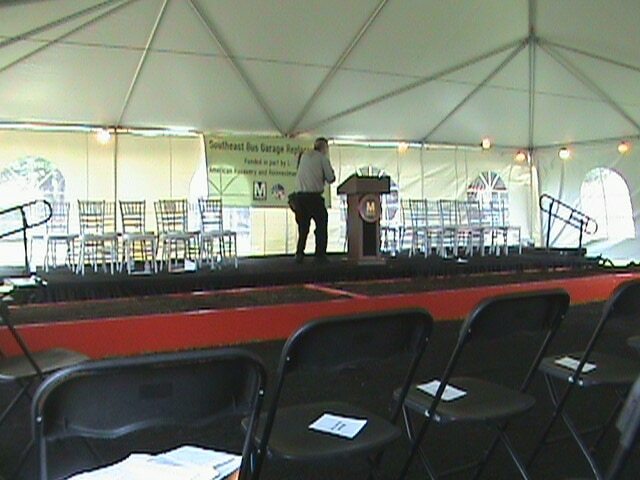 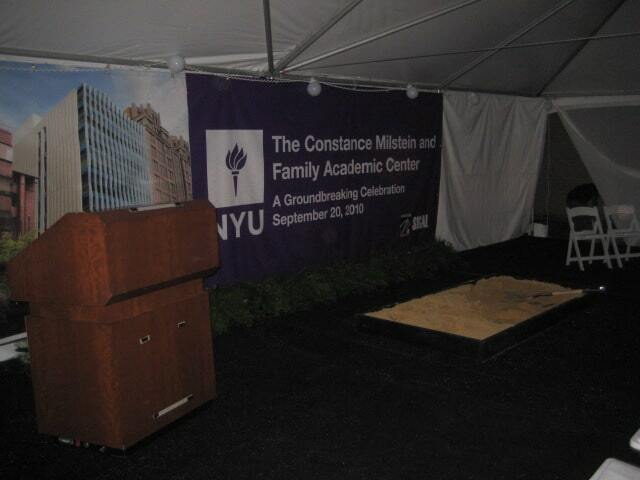 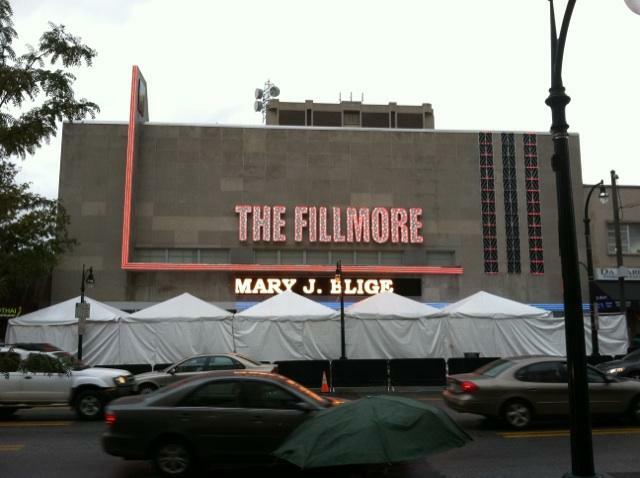 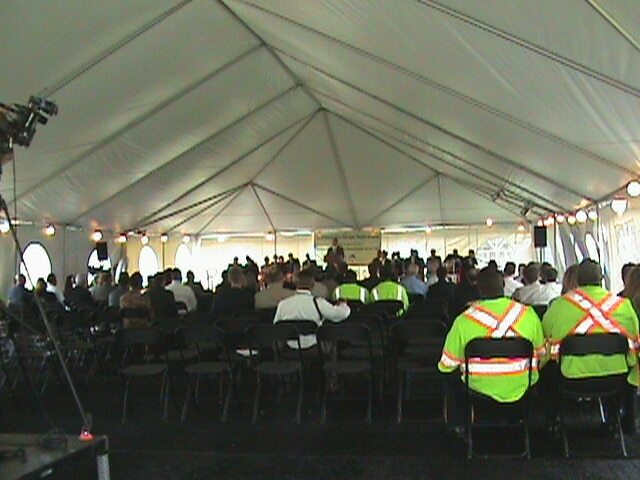 A Grand Event has superb corporate tent structures and equipment from only the very best suppliers in the US. 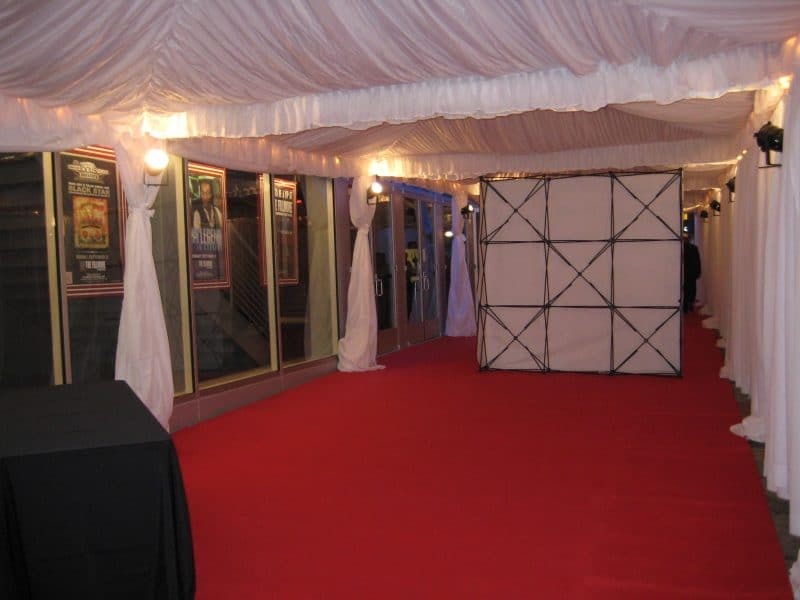 Our experienced management team will aid you in planning large corporate events. 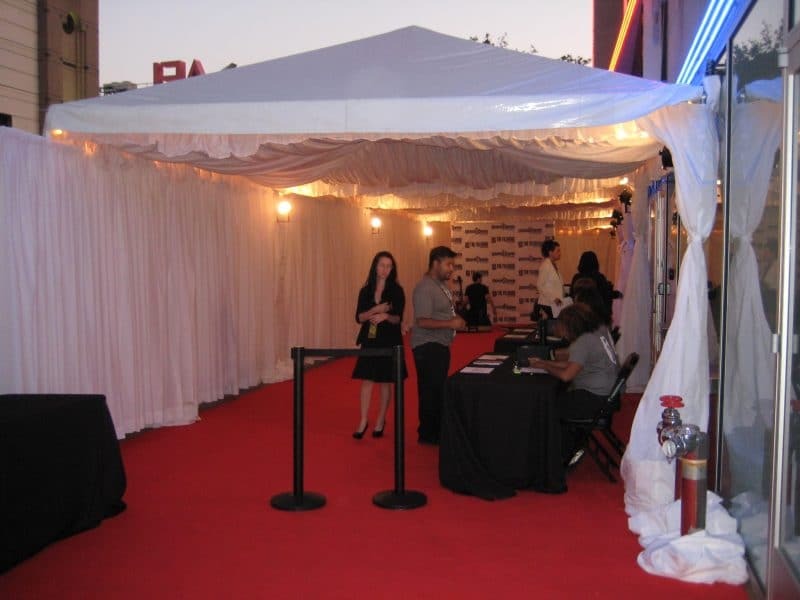 A creative, friendly one-to-one approach allows us to tailor our service to your precise requirements, ensuring the success of your next event. 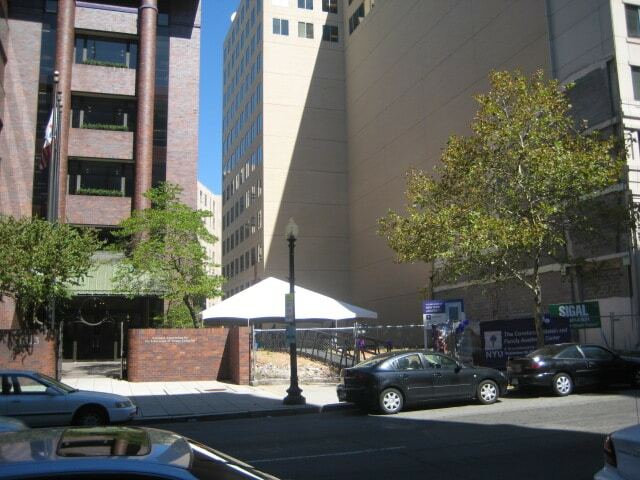 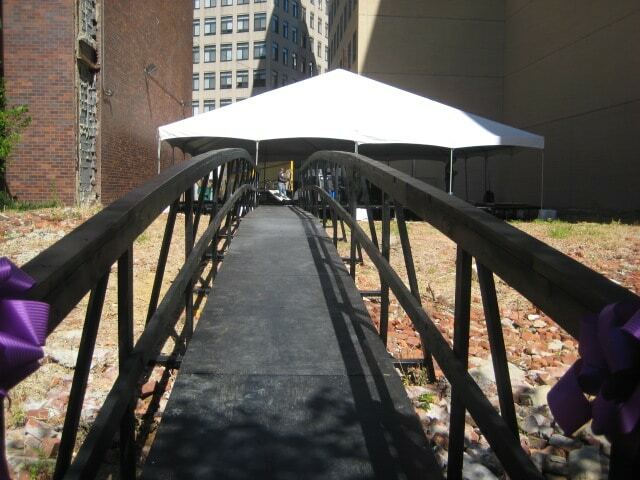 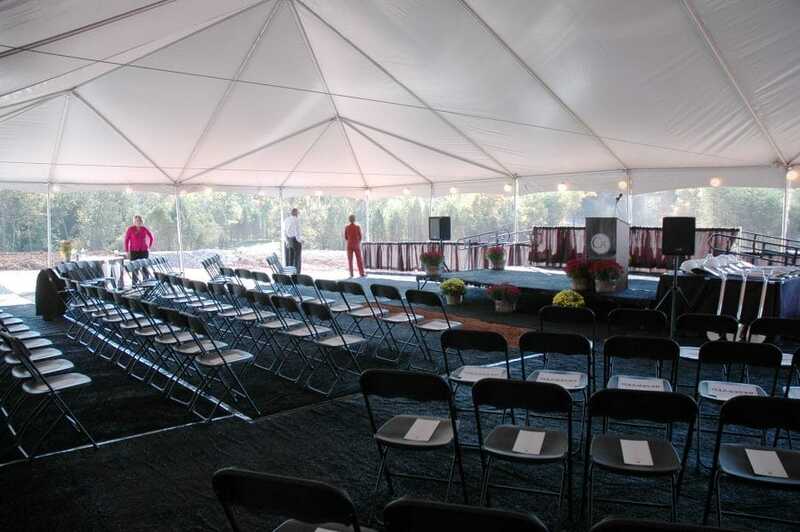 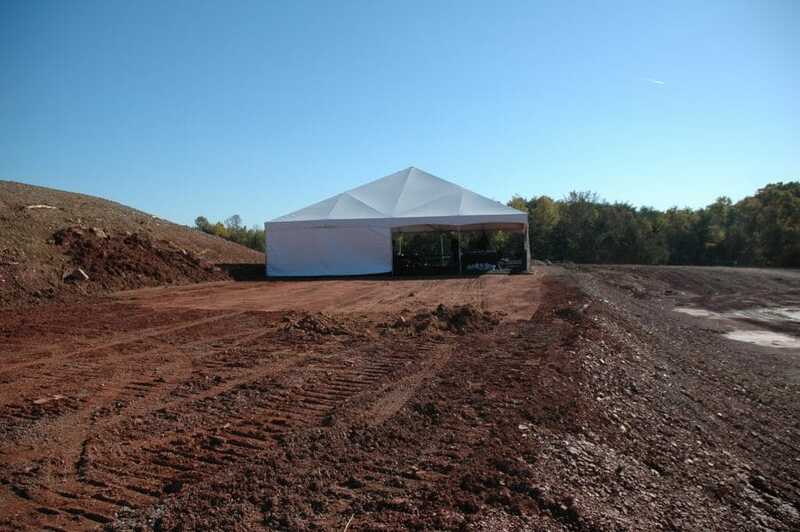 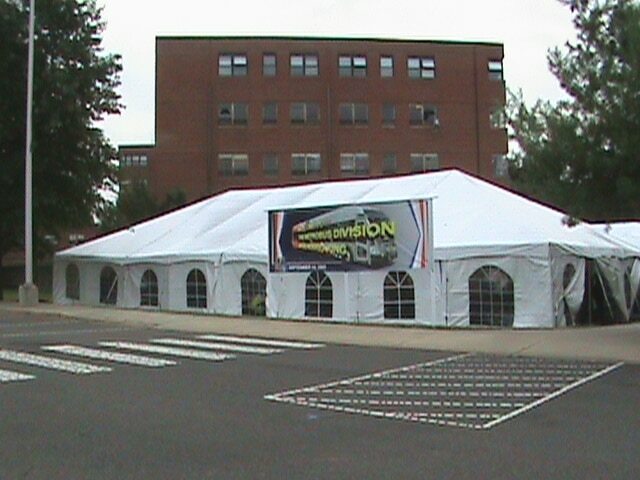 Our number one goal is to impress our customers time and again with our corporate event tents. 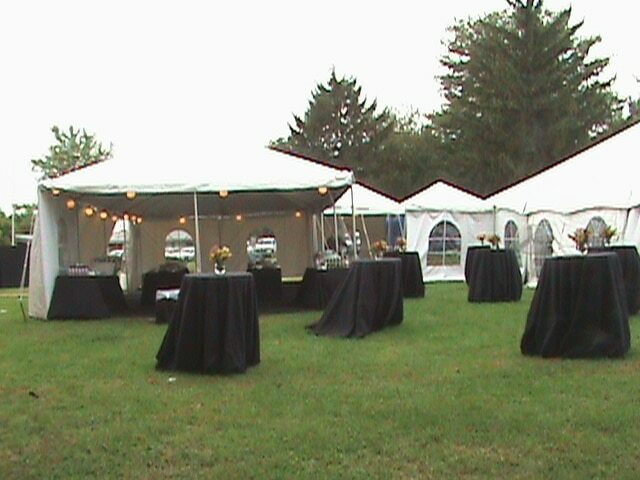 So, whatever the size, complexity and nature of your event, however formal or rustic you want it to be, you can rely on three things: superb quality corporate tents and equipment, professional service – and all at an affordable price.